Type III Paracord bracelets are made with cord that can hold 550lbs test weight and last forever. These particular bracelets have an extra survival addition you may find both convenient and smart. This particular style offers a rugged survival paracord bracelet with a wide braiding and it is expedition ready, super stylish, and is our largest option to conquer the wilderness. It is a HUGE bracelet. Our Skullz Survival Bracelet paracord bracelets are tough, huge, and they mean all business! 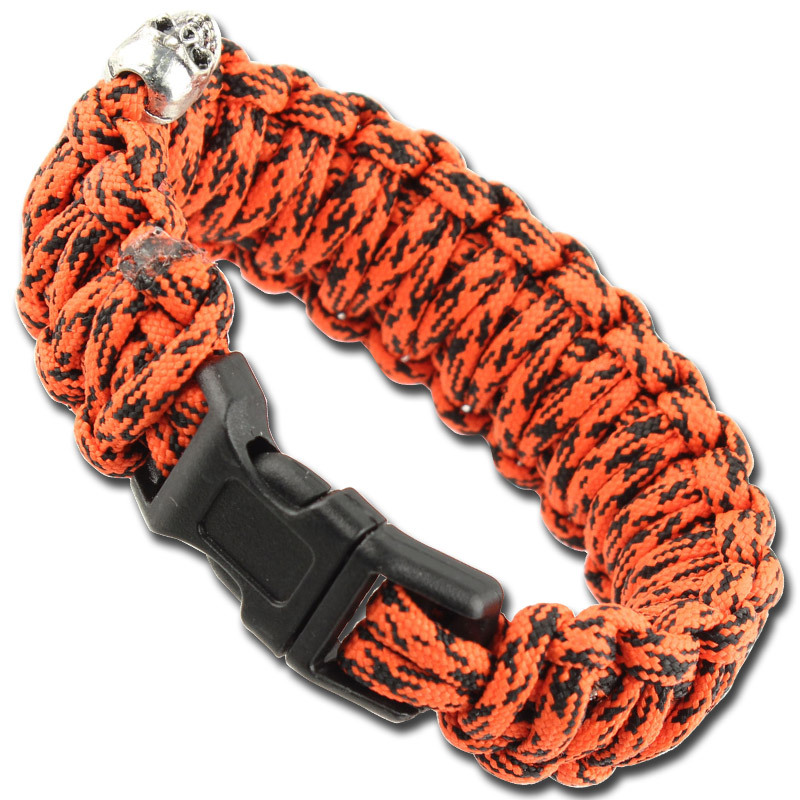 Made with up to 17.06 feet paracord, they are the best option if you are looking to carry the maximum amount of cord. The atomic red camouflagh bracelet has also been popular for outdoor enthusiasts that go camping and hiking in the wilderness. It comes equipped with an easy plastic side release buckle. 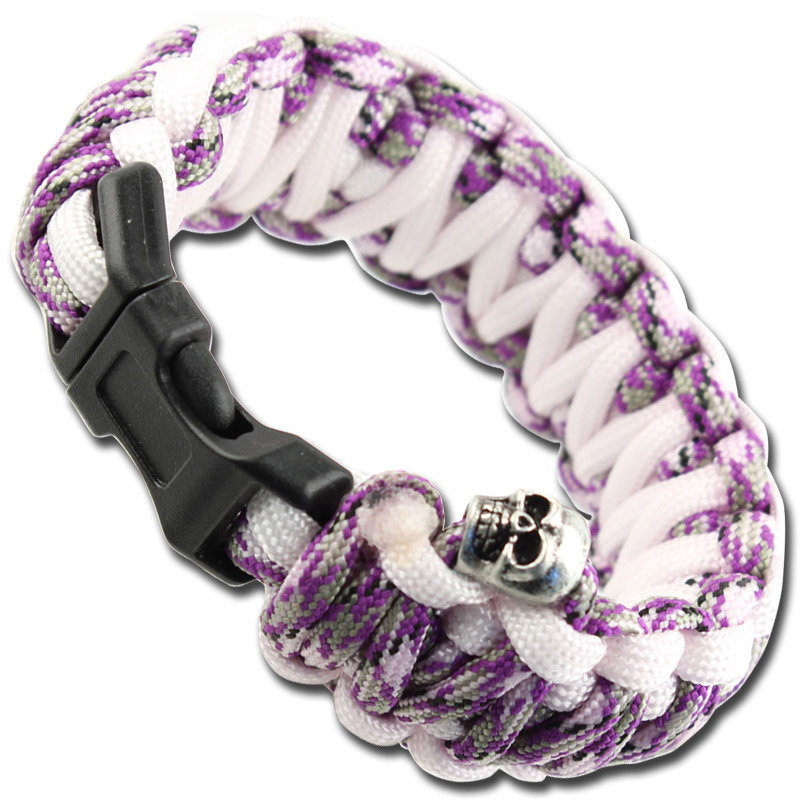 This particular style large paracord bracelet comes with a signature Skull within the braiding. MIL-SPEC Type III Paracord is woven together using the Cobra weave, totaling approximately 17+ feet of 550lbs test rope into a 10 inch bracelet. ABS clips strap together with a hard click, securing the Paracord to your wrist because you know your survival resources are needed most when you have nothing else. Unravel the bracelet and use the paracord in a million ways. Have your Paracord bracelet on so even if you lose your bag you will still be wearing the Paracord bracelet. These are very popular with outdoors enthusiast, survivalists, emergency personnel, the military, and cover many other interests. - Building an emergency shelter by tying a structure together. - Repairing a boot or shoe, or even as a boot lace. - An emergency tourniquet can be improvised. - Tie a blade down to make a spear. - Fishing, by using one of the inner strands as a fishing line. - Building a trip-wire alarm attached to a noisy object, like a can with pebbles. - Hang your bag down from a tree branch to keep animals away. - Repair torn clothing by sewing or tying the inner core strands. - Snares. Build a trap that will catch dinner for you. - Building a tow-rope by looping Paracord 10 times for 5,500lbs capacity. 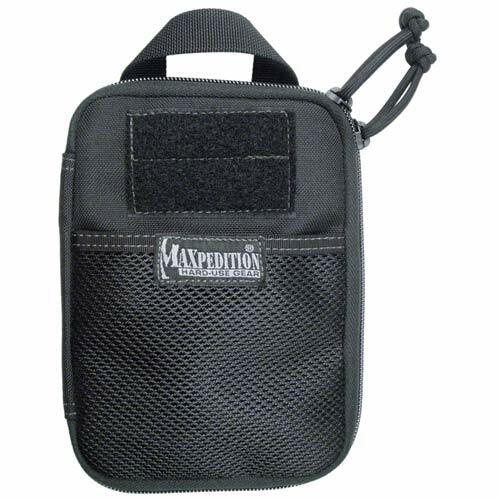 - Repair and secure equipment, or even hang it from a belt. - Makeshift weapons, like a lasso slingshot. - Secure an animal or make a temporary leash. - Floss your teeth with the inner strands. - Make a hair tie, or even a head covering. - Put up a clothes line to hang clean laundry to dry. - General tie down of much anything. - Uses only limited by your imagination. Not a certified life-line, but is tested to hold 550lbs of weight according to Type III standards. I am always finding new ways to use Paracord. 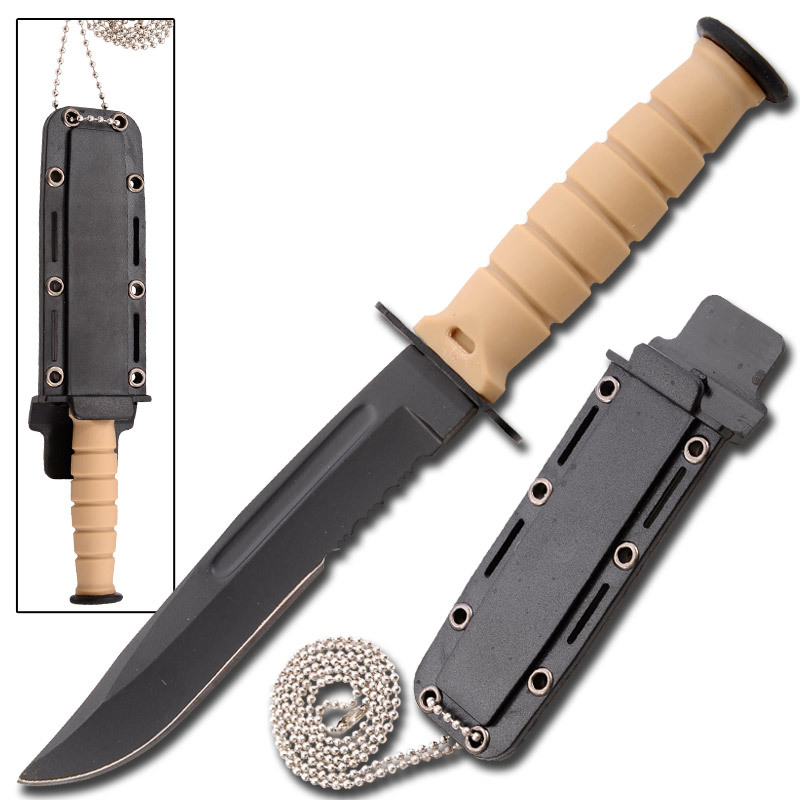 Feel free to comment in the reviews with uses you have found for our Type III Paracord.